Pursue a degree in statistics or take the statistics courses required for the social, biological, natural, and physical sciences. Several of our statistics courses count toward the certificate in actuarial studies, or the application of mathematical and statistical methods to assess risk. The Department of Biostatistics and Computational Biology at the University’s School of Medicine and Dentistry offers several master’s and doctoral degrees in statistics. 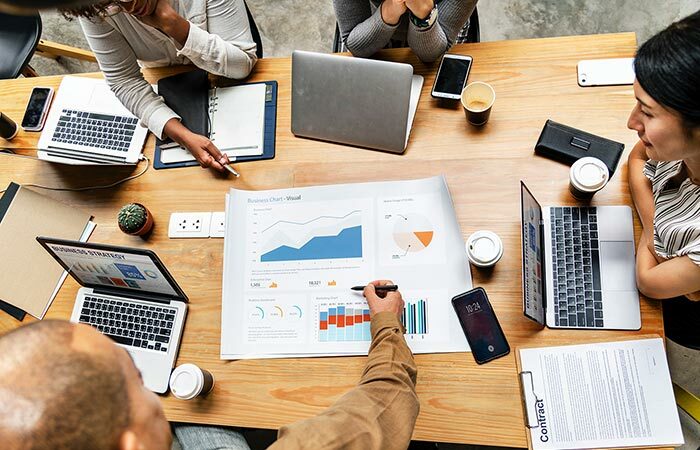 According to the U.S. Labor of Bureau Statistics, employment of statisticians is projected to grow 34 percent from 2016 to 2026, making it the fifth fastest growing job over the next decade. You’ll find statisticians working in industries and specializations ranging from banking to government, marketing to health care, insurance to higher education. Want more information about the Program in Statistics? Contact us.